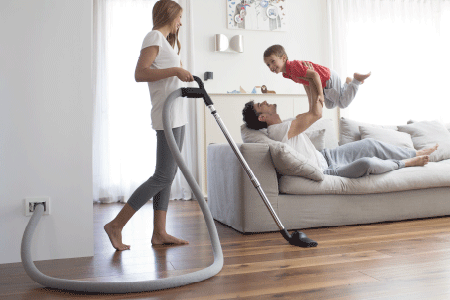 for the needs of modern life. 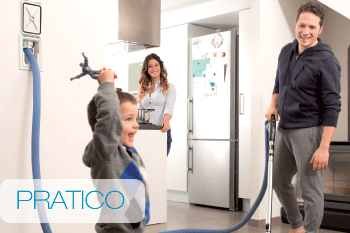 TUBÒ is an innovative system for cleaning environments and improving the quality of the air we breathe. 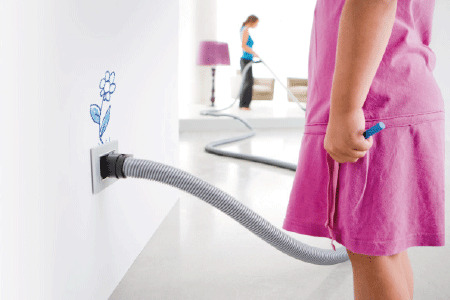 Unlike normal portable vacuum cleaners, TUBÒ has sockets in the wall where the flexible hose can be inserted and the dust is sucked into a central unit installed in a separate environment, outside the area being cleaned. Write to us a message, we will answer soon.